The fast-paced, physical way to practice letter names and sounds. 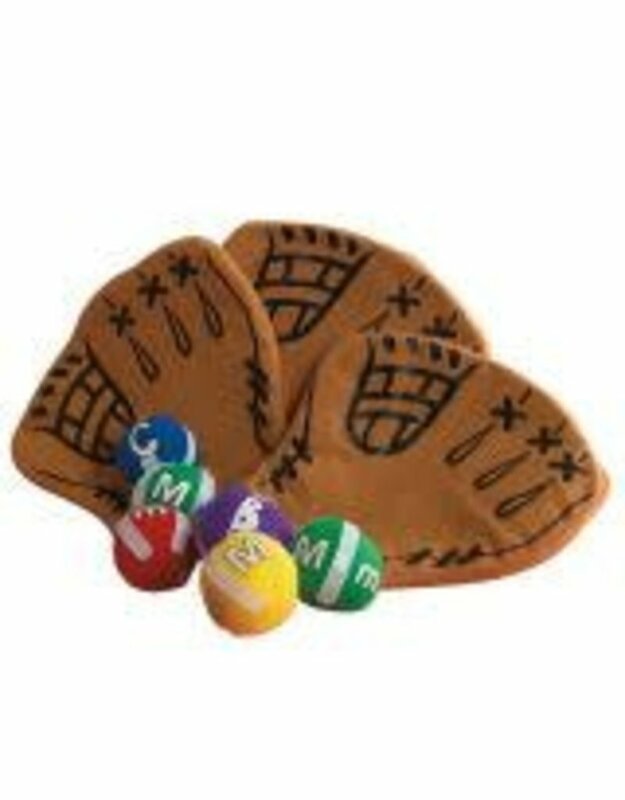 Kids take turns tossing self-stick balls, catching them with the sticky catcher's mitts, and playing fun phonics games with the letters on each ball. Includes 4 catcher's mitts and 26 soft, self-stick alphabet balls featuring upper- and lowercase letters.Teacher's guide with 7 interactive games.Teaches letter names, sounds, beginning phonics, and simple spelling.